Lanzarote offers the chance to do a whole host of fun activities. Find out what you can discover on this idyllic island! 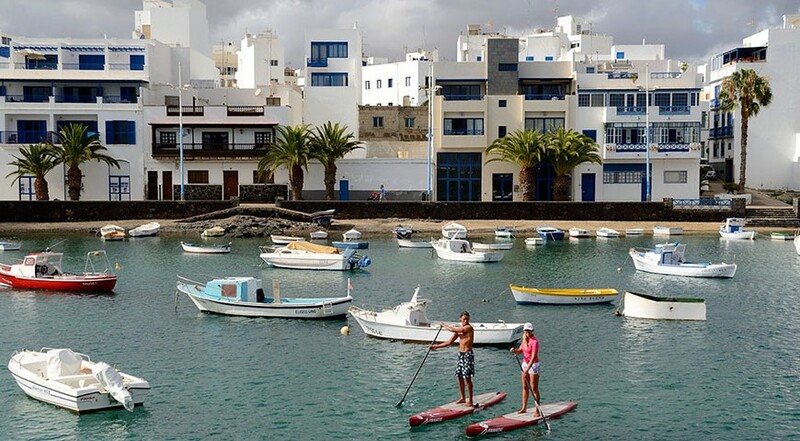 Sport and Leisure activities to do in Lanzarote. If you go to Lanzarote, you might get to experience one of the island’s earliest traditional sports, Canarian Wrestling. This consists of man-to-man combat with the objective being to knock down your opponent and make them touch the sand. Another iconic Lanzarote sports is “el Palo Canario”, a form of stick-fighting, other forms of which include “Palo Conejero” and “La Bola Canaria”. We would recommend to all Swimming Across El Rio, a traditional competition that is held every year, in the second half of September. The aim of this competition is to boost interest in swimming amongst Lanzarote’s inhabitants. For this reason, registration is always open to beginner swimmers as well as professionals. The main thing here is to take part and have fun. 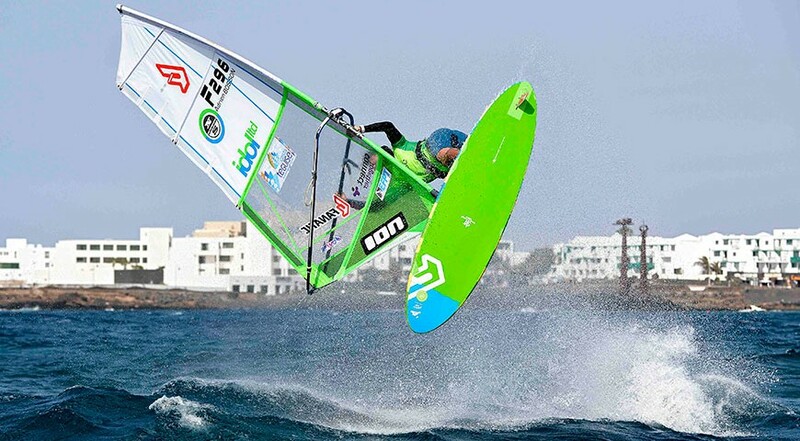 The event and all the planning is done by el Cabildo, the Sport Service of Lanzarote. Like the rest of the Canary Islands, Lanzarote is blessed with a magnificent climate, ideal for doing outdoor activities all year round. The climate is one of the most important factors in attracting national and international sports men and women to train. Without doubt, the most important event to take place on the island is Ironman Lanzarote, organised by La Santa Club. Whatever your chosen sport, Lanzarote is becoming a top tourist destination for holidays and leisure. 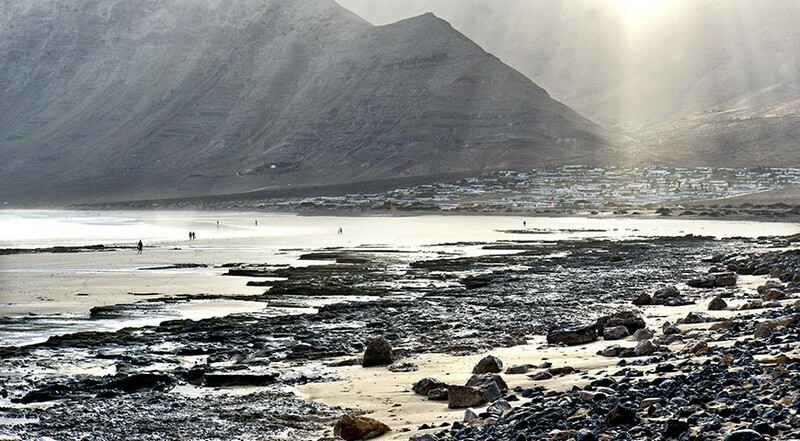 Lanzarote really is an extraordinary place, offering the chance to do sports and have a great time, all the while in close proximity to nature, making it a real haven for lovers of the sea and water sports. There is the chance to do scuba-diving and plunge down into the depths of the sea where you can see dozens of sunken ships and a variety of underwater species. You can also do underwater fishing, with a fishing rod or standing, surfing, kitesurfing and windsurfing. 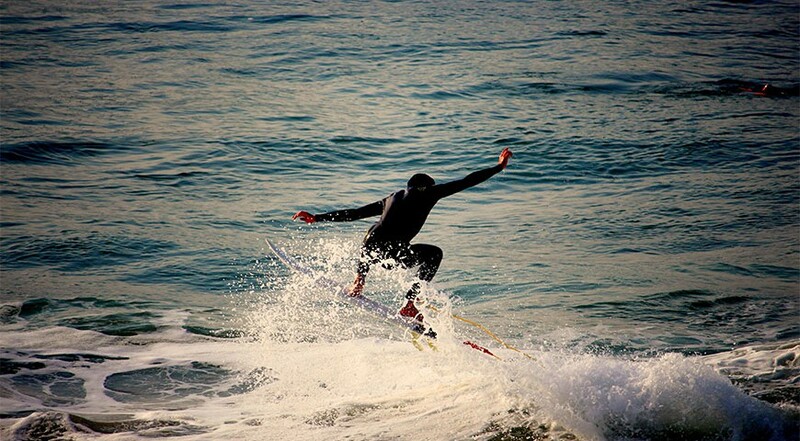 Surfing: This is one of Europe’s top surfing destinations, a result of the quality, power and variety of the waves here. Diving: See spectacular volcanic sea beds and underwater wildlife in crystal clear water. Kitesurfing: Do beginners or advanced kitesurfing in the ideal kitesurfing spot, with preferable winds and tides. Canoeing and Kayaking: Discover the most unusual corners of the island by kayak or canoe and get close to the unique marine wildlife. Stand Up Paddle: Come and try the latest surfing trend: Stand Up Paddle. Golf: Play golf amidst incredible views of the island, the Atlantic and Fuerteventura. 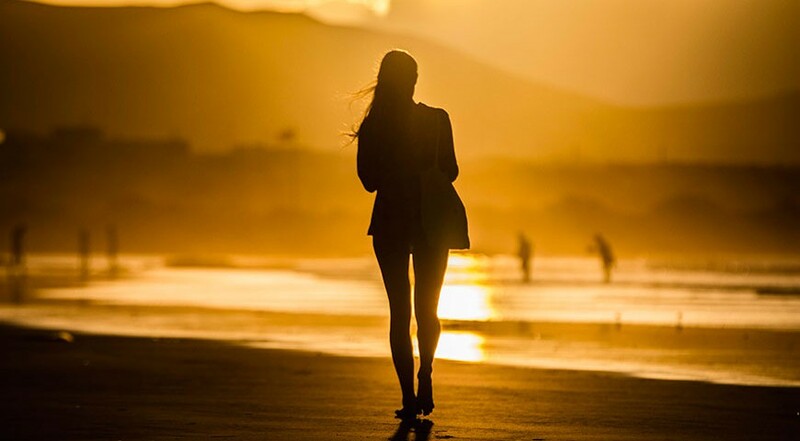 Trekking: Explore the countryside on foot, passing through dunes, beaches and volcanic landscape. Biking: See the island on wheels and discover the authentic Lanzarote. Museums and Aquariums: Discover the underwater world, observe hundreds of marine species and learn about dolphins, sharks and much more! Come and make the most of Lanzarote’s unbeatable all-year-round climate and discover its luscious beaches, craters, seas of lava, flora and fauna and much more!